Dychtwald’s writes well and his sentences have a neat flowing rhythm to them, although he jumps from topic to topic — back and forth — and does so even within the twelve loosely-bundled chapters of the book. 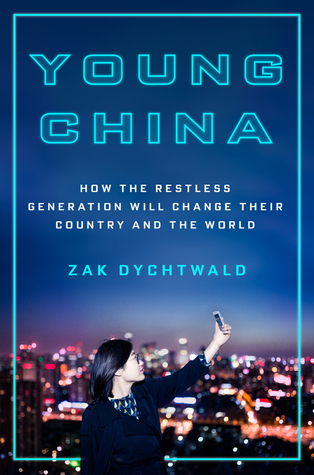 ‘Young China’ feels like a loosely weaved net of anecdotes, which are rich in detail and probably representative for the millennial generation (in tier one cities). Yet the book does lack an overal storyline, and doesn’t answer its own promise on ‘how the restless generation will change their country and the world’. 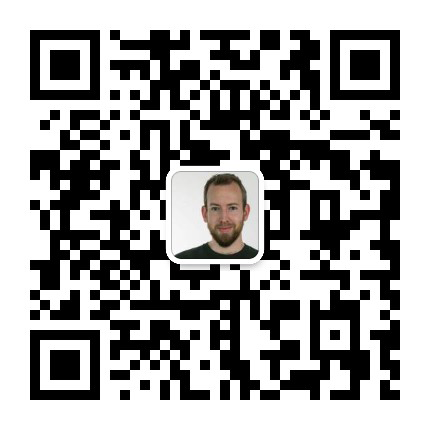 Whilst entertaining and insightful, its biggest flaws is that it doesn’t rise beyond the recent stereotype of Westerners in China who write a book about their friends (such as Street of Eternal Happiness and Wish Lanterns). Those new to Sinology (the study of China) will enjoy learning many new things — but for those similar to the subject, Young China will feel repetitive.